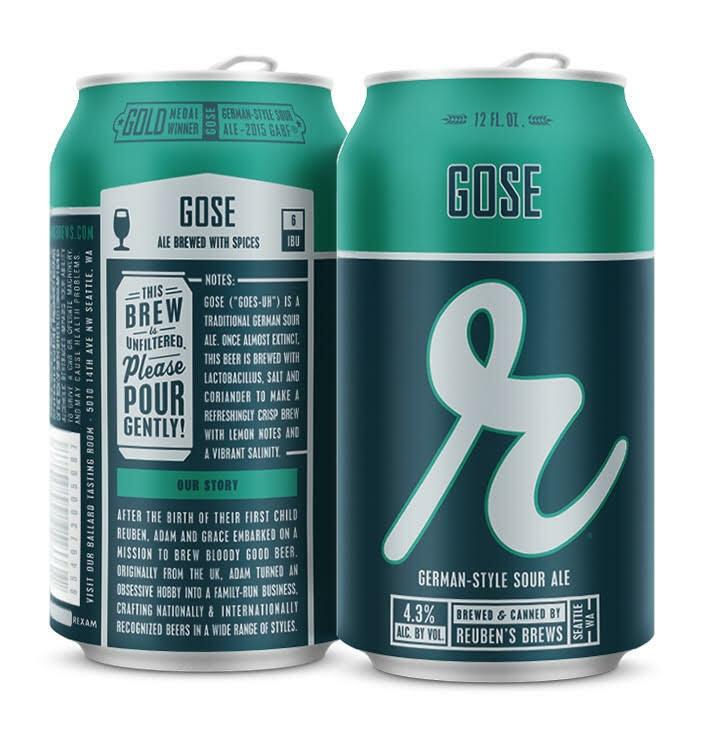 Reuben’s Brews Gose, a traditional German sour ale, has taken gold for the second year in a row at the Great American Beer Festival. This crisp, refreshing and vibrant beer leads a category that is growing in popularity, with category entries at the festival nearly doubling since 2014 (141 entries in 2016). The Seattle brewery’s Gose edged out competitors from across the country with its lemon notes and vibrant salinity. 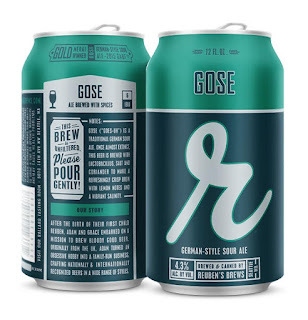 Earlier this year, Reuben’s Brews announced the year-round availability of Gose in cans, which suits this beer perfectly with its sessionability, lower ABV and refreshing tartness. Fans are enthusiastic about enjoying this brew in all seasons in portable, outdoor friendly cans in the great Pacific Northwest playground. For more information, visit www.reubensbrews.com or follow on Facebook, Twitter and Instagram (@reubensbrews).